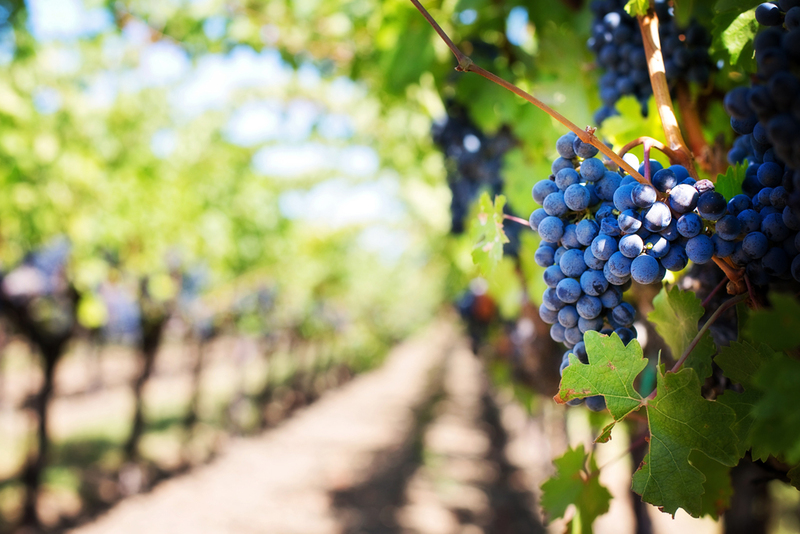 Perfect Day Tours offers flexible, hand crafted tours throughout the four main cooler wine regions of Victoria. 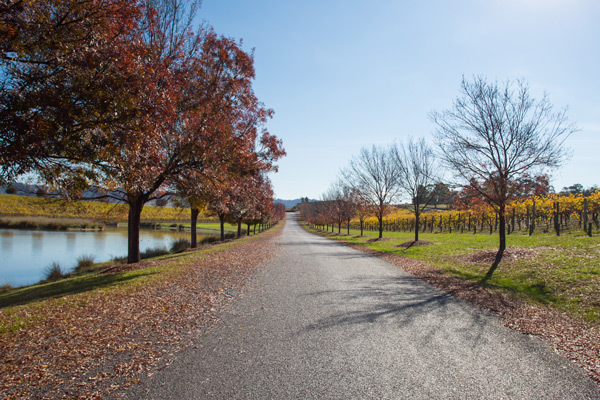 Our most popular tours include the historic Yarra Valley, and the majestic Mornington Peninsula. All at an incredibly delicious price! 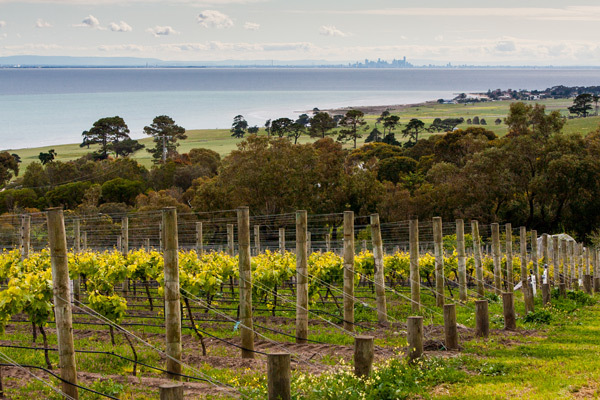 We are one of the few tour operators who also offer bespoke tours of the Macedon Ranges, and Bellarine Peninsula. We specialize in smaller groups (up to 11), allowing us to give the personal touch. However, larger groups will be considered upon request. As the business owner, I take pride in working with you to craft a tour that suits you needs and requests. 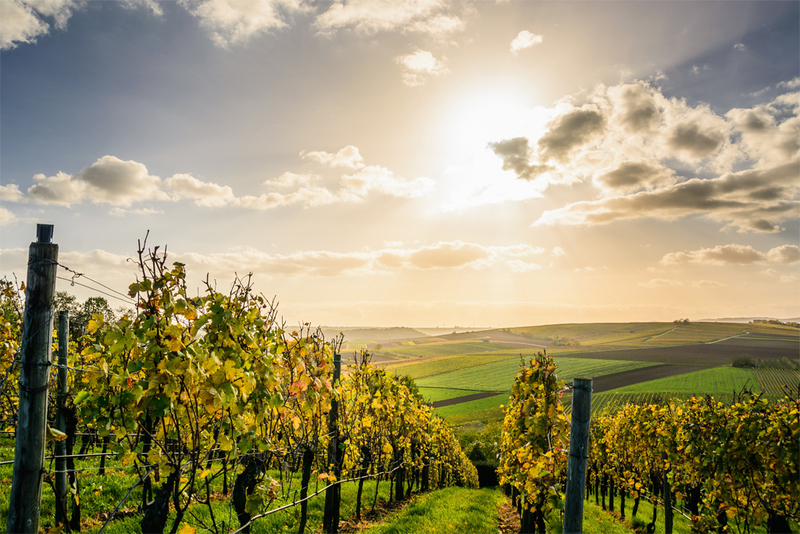 As you may notice on the website – I am a lover of the wines and regions I offer for tours. I blog on the latest events, write wine reviews, and share information I have learned on the tours. For keen sightseers, we can detour through the Dandenong Ranges or the Warrandyte forest. If you like, we could stop at one of the local cafes for a coffee, to soak up the atmosphere. These exciting regions are host to many other attractions that can be seamlessly woven into your Perfect Day. Some of the experiences you may wish to consider include, Puffing Billy, Healesville Sanctuary, William Rickets Sanctuary, Mornington Peninsula Hot Springs, Arthur’s Seat Eagle Gondola Rides, Chocolaterie, Cheese Shops, Mount Macedon & Hanging Rock, to name but a few. As Perfect Day is a small business, we have the flexibility to deliver you a wonderful experience – with many delightful memories you will recall for years to come. Two day overnight tours can be arranged upon request. Steve was friendly, knowledgeable on his wines and created a great atmosphere on his bus as he brought us around the wineries. Made for a great host for our party all day.